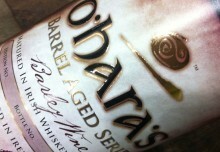 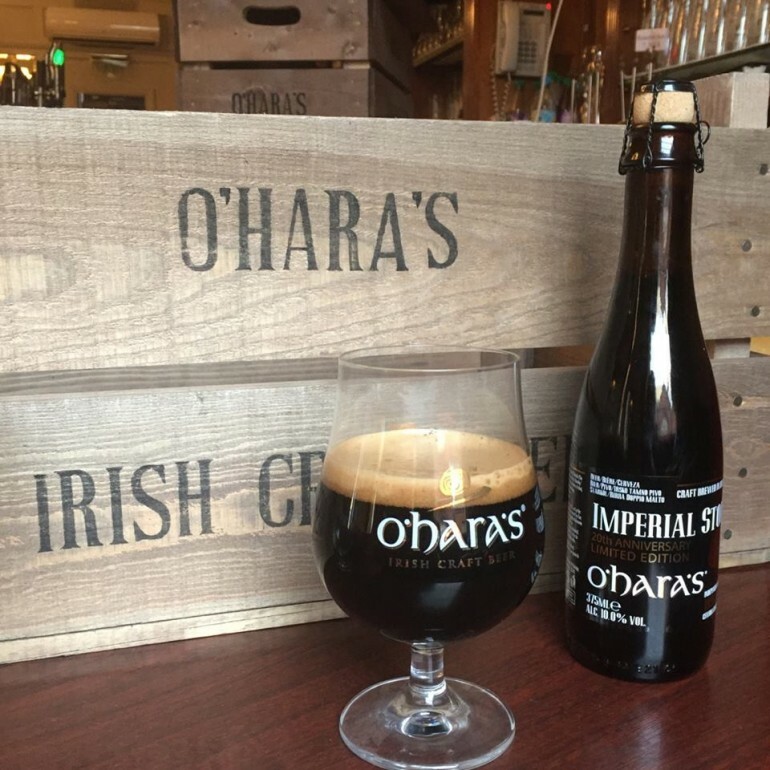 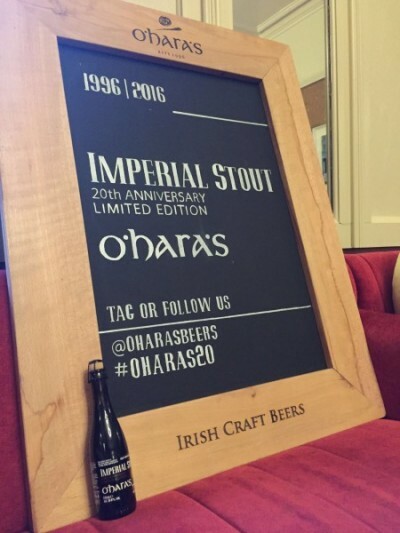 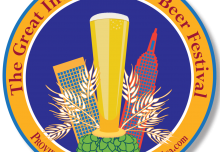 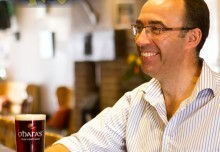 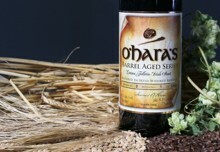 O'Hara's | Carlow Brewing Company > Beer Blog > O'Hara's Beers > New Releases > O’HARA’S CELEBRATES 20 YEAR ANNIVERSARY WITH LAUNCH OF ‘O’HARA’S IMPERIAL STOUT’. 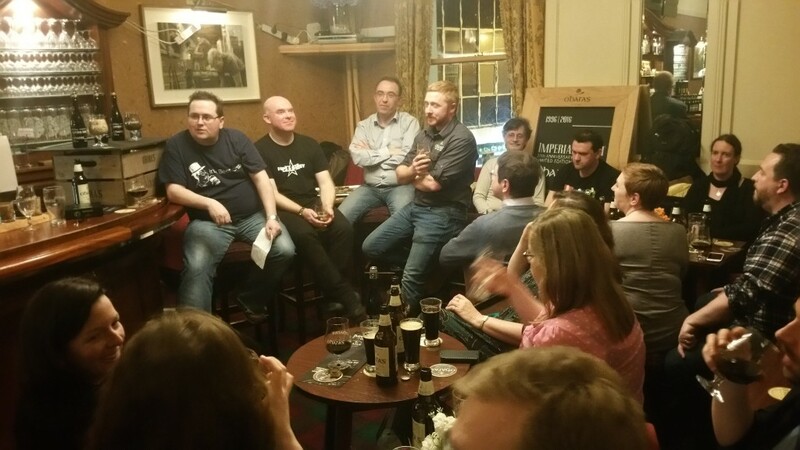 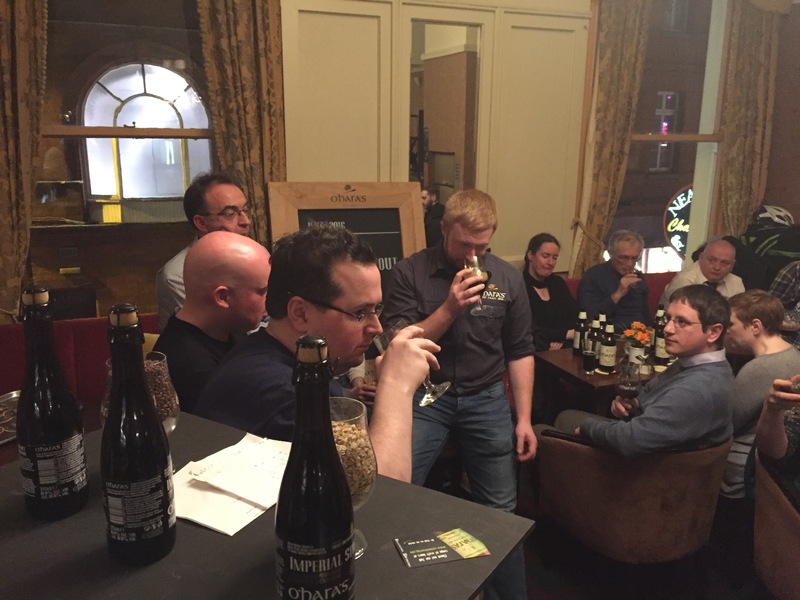 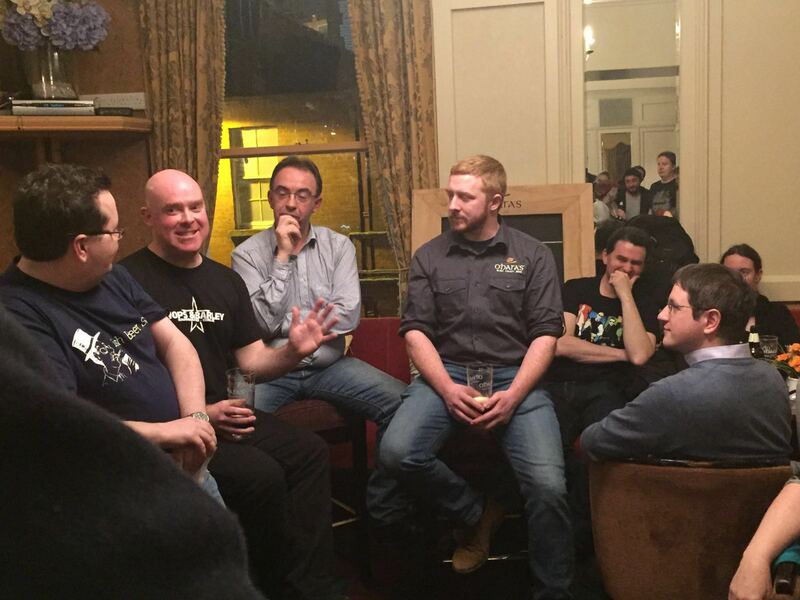 With Wayne directing a topical Q & A afterwards, we have to say that we were delighted to have spent the evening with 70 passionate people who really embraced the stories that were being told and appreciated our own passion that went into craft brewing an Imperial Stout which we have high hopes for! 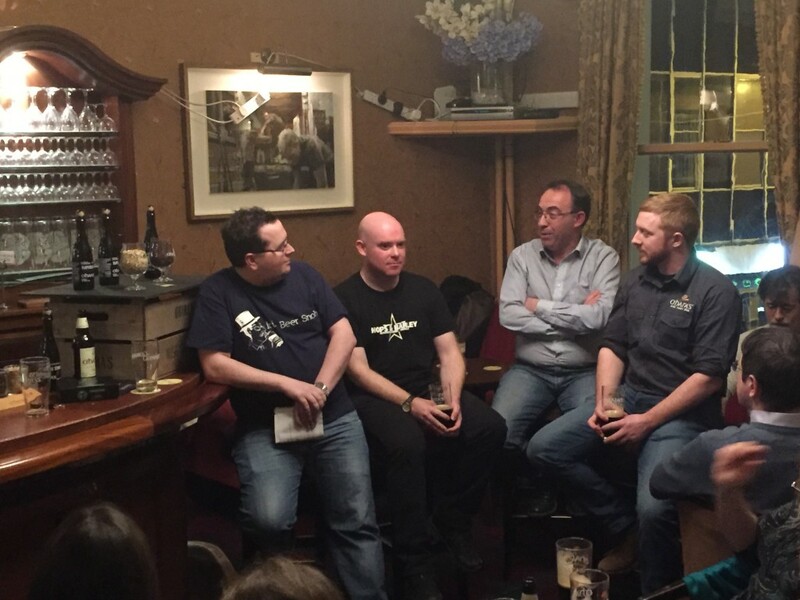 A special thanks must also go out to the dazzling array of locally sourced artisan foods from Made in Heaven Marshmallows, Brodericks, Little Milk Company and Wicklow Blue which were provided for guests on the night . 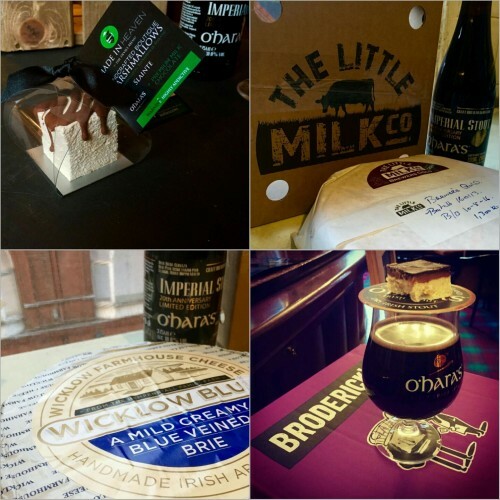 We are massive fans of cheese in particular and felt that the Wicklow Blue is a perfect match for the Stout as was the stunning Brewers Gold we received from the Little Milk Company. 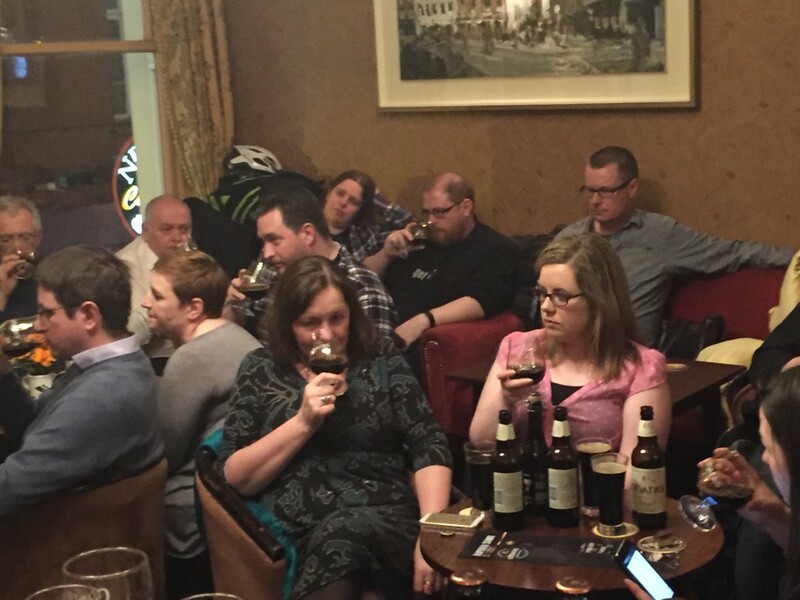 However when you have cheese and stout you must of course have chocolate thrown into the mix and this is one area that also went down a storm on the night. 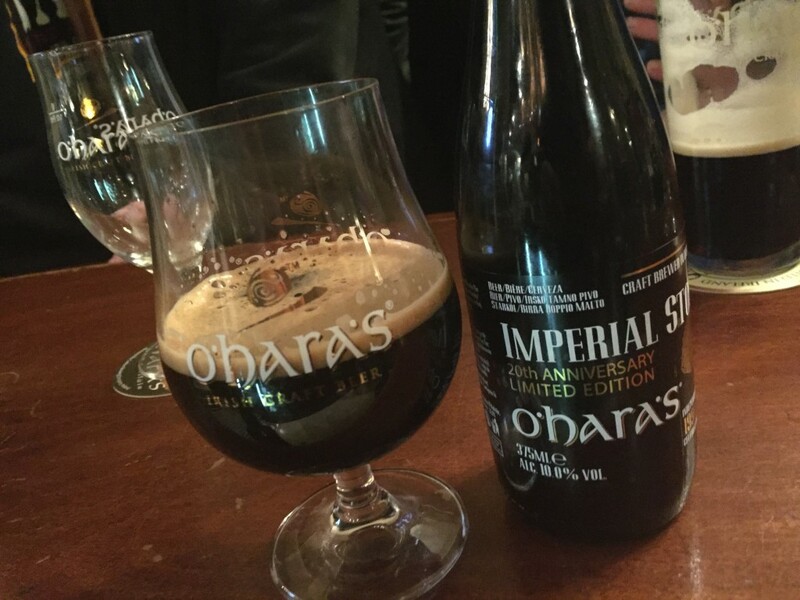 Hailing from Graiguenamanagh ‘Made in Heaven Marshmallows‘ are luxurious handcrafted marshmallows that are created using our very own stout and definitely hit the mark with everyone in the room. 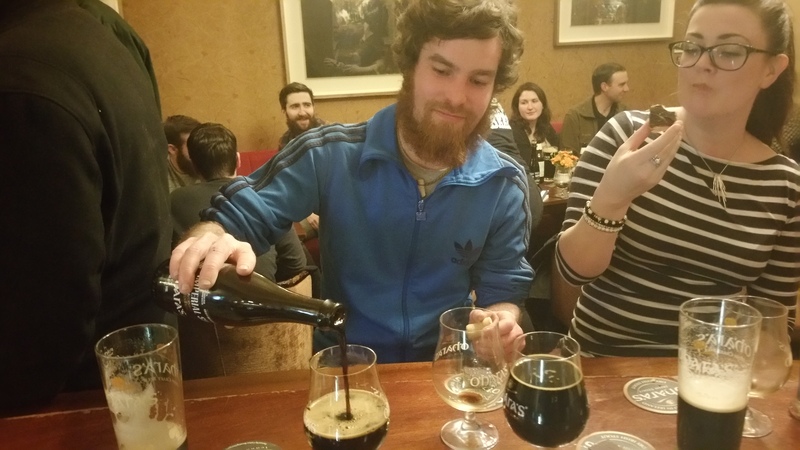 Whilst a special mention must also go to Brodericks who used our imperial stout to create some extra special chocolate and salted caramel slices which were simply divine. 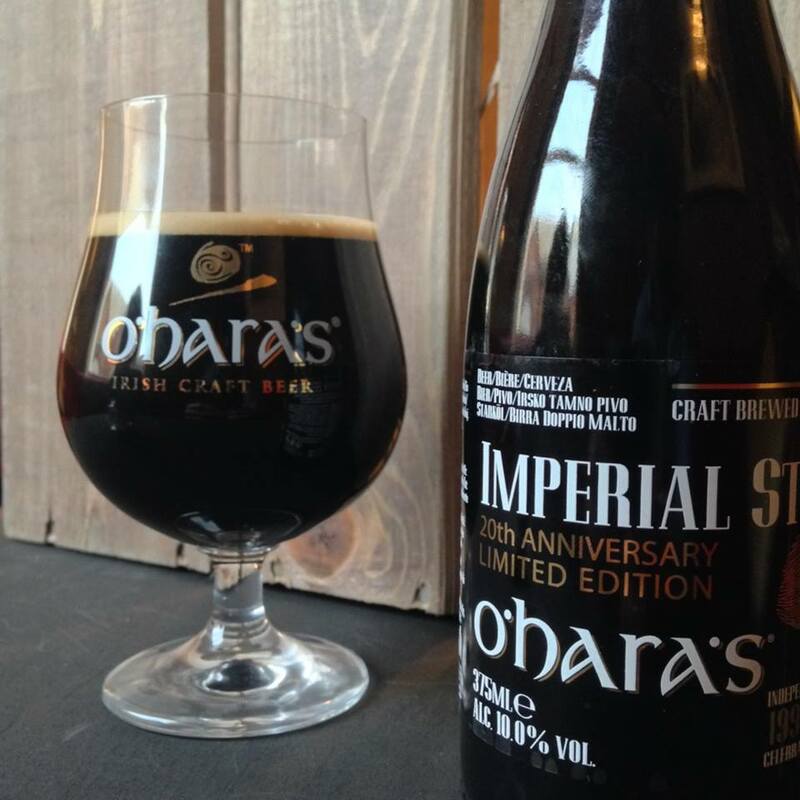 The Imperial Stout is soon to be available on shelves across the leading Independent Off Licences once it has finished conditioning in the bottle, which we hope will be within the next 7 days.